A little bit of psychedelic music for you. 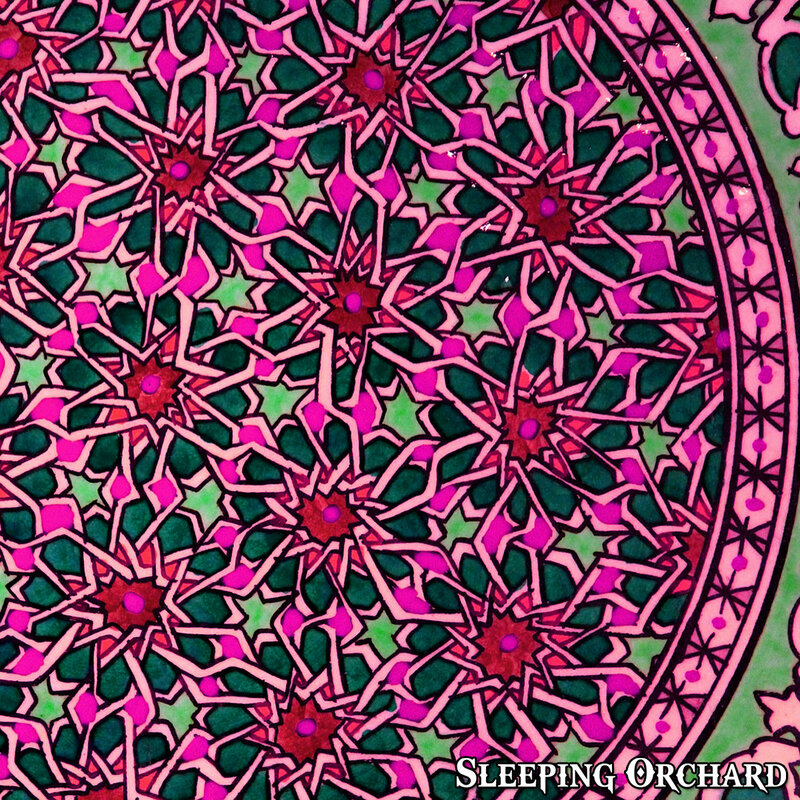 Sleeping Orchard — blues rock / folk / psychedelic band based somewhere on Earth. When I listen to this band, I totally plunge in psychedelic atmosphere. Sometimes it send me to The Beatles, sometimes to The Queens Of The Stone Age. Various sound from song to song, but EP is very completed. Great stuff!